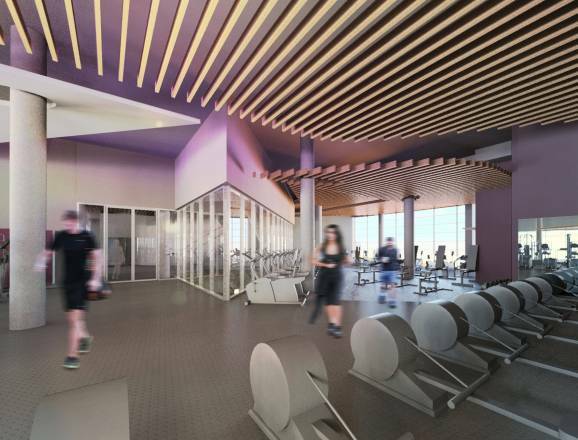 SPACE & PLACE has been appointed by Exeter City Council to develop what will be the first Passivhaus and future climate ready leisure centre in the UK and possibly the most energy efficient in Europe. Leading an integrated design team that includes support from leisure consultants, energy and climate specialists S&P has worked with the Council to develop a robust business case that recognises reduced energy costs combined with a locally responsive facility mix will provide the best possible financial position to ensure long term viability; providing the best possible argument for investment in new facilities. 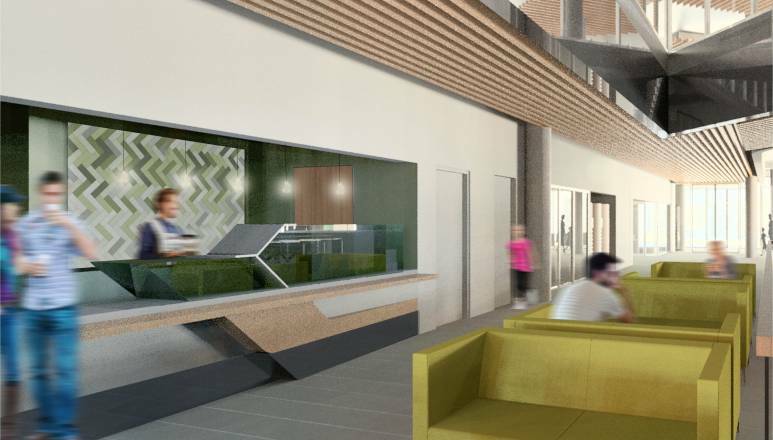 Located in Exeter city centre, the new facilities will include three swimming pools, fitness gym, three studios, crèche and a café as well as a large health spa and external landscaped terrace on the top floor overlooking the city roof scape. 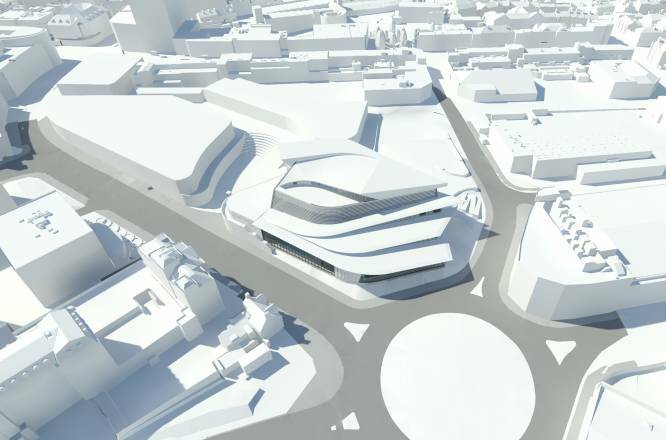 Spread over four floors on a tight urban site, the centre will form an anchor within a new commercial retail masterplan and will act as a gateway building on one of the main approaches into the city.